What is Search Engine Optimization (SEO)? 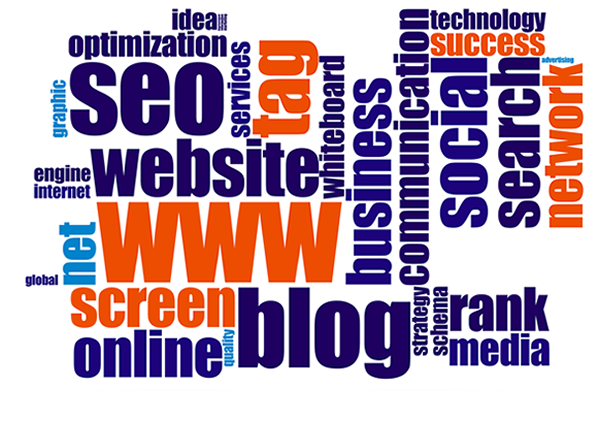 SEO is an abbreviation for 'Search Engine Optimization'. Search engines have certain criteria and specs in which they require for good placement. It is a job where a webmaster optimizes (builds) web pages for search engine in order to achieve a good position in their Search Engine Result Page (SERP). There are two (2) different scenarios: 1) built a website for optimization purposes and 2), create a strong search engine foundation by building site’s link popularity. We focus on solutions for technological and marketing issues. PRO Advantage will increase online viewer-ship, work to create top positions on search engines for keyword phrases within your market and brand, via an innovative online marketing campaign. We have developed a “phase” approach. Each phase is broken down into detailed segments. This is a monthly plan totaling these phases. Each phase has an estimated amount of time and a particular budget. We would be happy to answer any questions you may have on any aspect of this work by contacting us. With our experience in optimizing sites, we have been successful in all our ventures, working with Search Engines and Directories. Because the engines and directories can not give us a guarantee, we can offer no guarantee of top placements on engines or directories. However, experiences of our work: Google ranks only the top 6 million sites within any given industry. The last site PRO Advantage worked on hit within the 6 million ranking within 3 months, where other companies have worked 12 months, or more, on sites without this accomplishment. Within our approach, we have gotten sites on the front page of Google. Each trade differs depending on your competition. With Google being the top search engine, they dictate the path all others follow. View our Mobile page to see how Google handles mobile compatible websites, and gives them "bonuses". Our guarantee to you is work diligently on successfully getting your site established with a strong base that will be recognizable by search engines and directories and move toward top placement. For a Free SEO Analysis on your website, please contact us. We'll explain in detail if your site needs to be optimized, what it is missing, and how a step by step report to show you what it needs.